Elsa. Frozen (2013). HD Wallpaper and background images in the Elsa the Snow Queen club tagged: photo frozen snow queen elsa anna disney 2013 animated film. 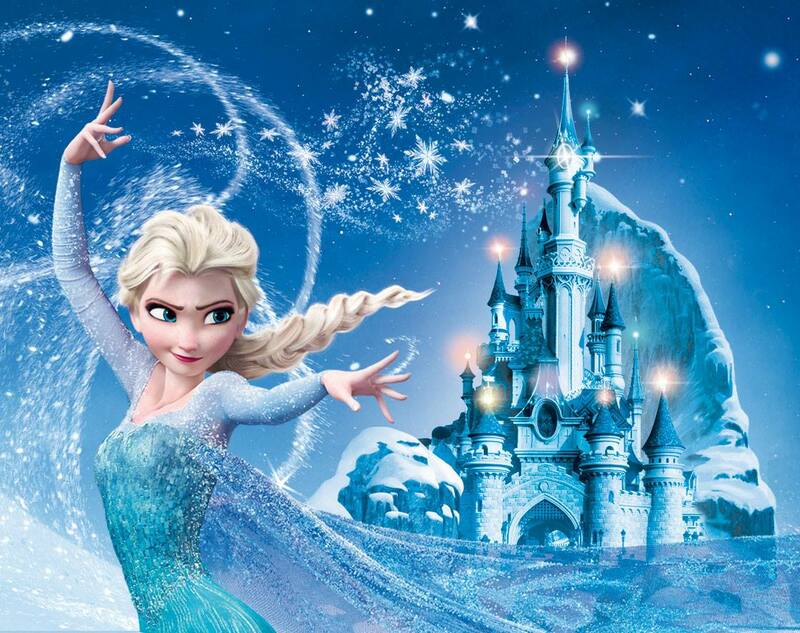 This Elsa the Snow Queen photo might contain fontana. o ride our bike around the halls? How? What Power Do te Have to Stop Me? Do te Want To Build A Snowman? How Elsa became my preferito movie character.